Small groups & personal attention for a unique experience in nature. Become a marine biologist for a day! Swim among dolphins in their natural habitat! Explore the islands of Mazatlan like never before! 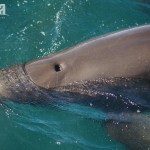 First recorded sighting of False killer whales in Mazatlan, Sinaloa. On january 10th a thursday morning, our crew left the marina on two boats in search for humpback whales. It took us about half an hour before we spotted the first whale spout in the distance. Relatively short diving intervals made it easier for us to start following the animal. 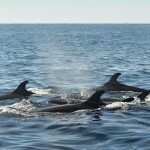 The initial first spout led us to the encounter of a courtship group of four whales, displaying agonistic behaviors, such as chasing, avoidance and some physical clashes. After following the animals for approximately half an hour, the group broke up into two pairs, both going their separate ways. After 15 minutes another whale joined one of the couples, resulting in more surface-active and seemingly aggressive behaviors. When we decided to leave the whales to themselves and start heading back to the shoreline, our two boats spotted several small blows in the distance, approximately 5 miles offshore. They seemed too big for dolphin blows and too many for them to come off a Humpback whale calf. Slightly confused, our vessel Onca Explorer II went to investigate. 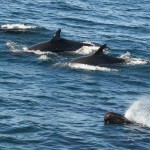 “These could be False killer whales!” Oscar shouted over the VHF radio. False killer whales (Pseudorca crassidens) are one of the larger members of the Delphinidae family. The common name comes not from any similarity in external appearance to Killer whales (Orcinus orca), but from similarities in skull shape and in the number, size and shape of the teeth. They are highly social and typically travel in groups of 10 to 20 individuals, although groups of several hundred individuals have been documented travelling together. Initially our boats only encountered individual animals and very small groups all widely spread over a radio of at least 2 nautical miles. When we started to catch up with the leading groups however, we encountered many tightly grouped animals. This grouping pattern reflects that False killer whales are cooperative hunters, and work together to capture dangerous and difficult-to-capture prey such as large squid and tuna. Being fast and active swimmers, it has been reported that they often curiously approach boats, which seemed true in our case. Bow riding, wake riding and drifting stationary alongside our boats, they left everyone onboard stunned with their loud and “spacey” vocalizations as well as the spray of their exhalations in our faces! Our final estimate came to 300+ animals! 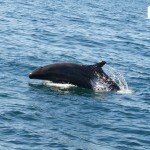 This is the first documented sighting for this species along the Mazatlan coast, and perhaps in Sinaloa. 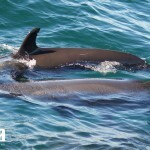 Verbal inquiries with fishermen suggested numerous sightings of this species further offshore, however some of them seem to confuse them with Pilot whales (Globicephala macrorhynchus). Therefore photographic evidence is needed to confirm sightings of this species. Our crew was possibly even more excited than our happy customers, since most of us, apart from one, had NEVER seen False killer whales ever before, despite our many, many years of working with cetaceans. 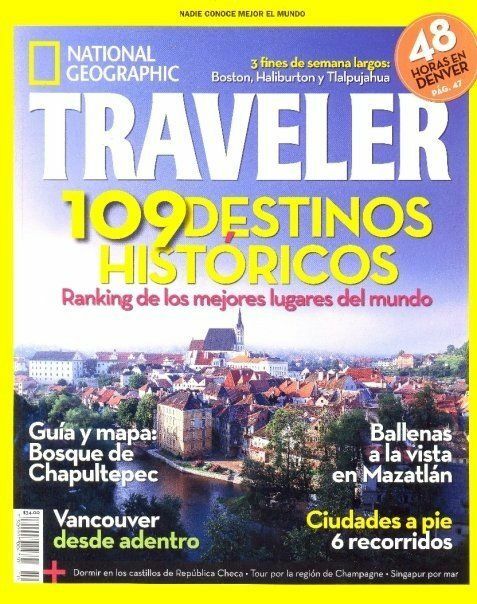 In December of 2008, National Geographic´s TRAVELER Magazine, on its 10th edition for Mexico, published an article about research-based whale watching in Mazatlan with Onca Explorations. 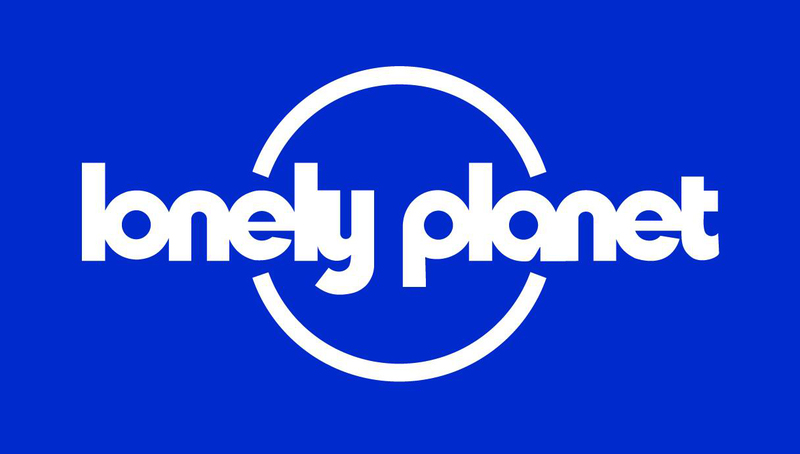 Our sustainability policy leads our explorations keeping the planet clean.